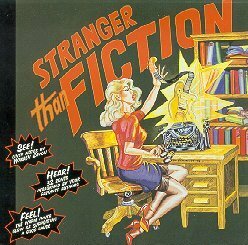 Above, author of children's books, Walter Mayes, was just one of the writers coerced into singing on the various artists comp from 1998, called "Stranger Than Fiction." 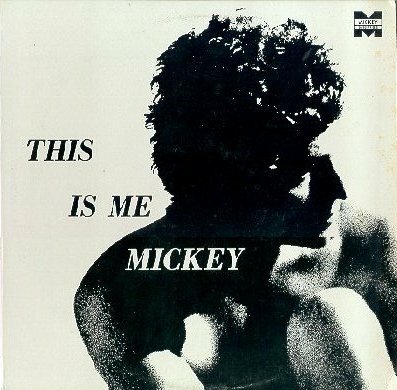 According to my research the earliest example of this was an album called "Mad About The Boy," issued by the Camp Records label in the mid-60s. I featured that label very thoroughly on my March of 2003 show, so tonight I'm honoring some of the other early efforts. 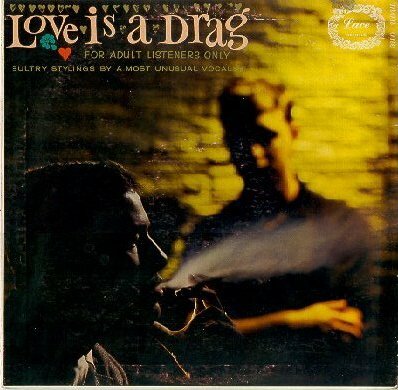 In 1962 an album was released called "Love Is A Drag," and it was subtitled "For Adult Listeners Only." 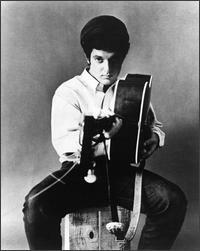 Among its songs were "Mad About the Boy," "Can't Help Lovin' That Man," "Lover Man," and "Bill." 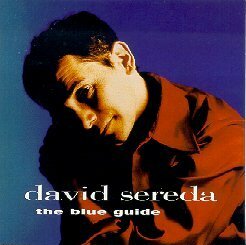 From the album jacket: "At long last a male vocalist with great talent has decided to take the big step-that is, to record the classics using their original lyrics. In doing so, he has broken the barrier which has confronted so many other great singers who, for lack of courage, have not attempted." Click for More on "Love Is A Drag." 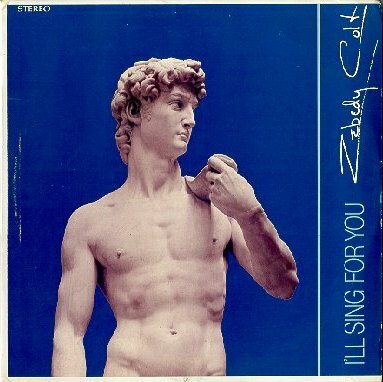 Zebedy Colt's "I'll Sing For You"
The next album was released in late 1969, and this time the artist did identify himself, though he used a stage name. 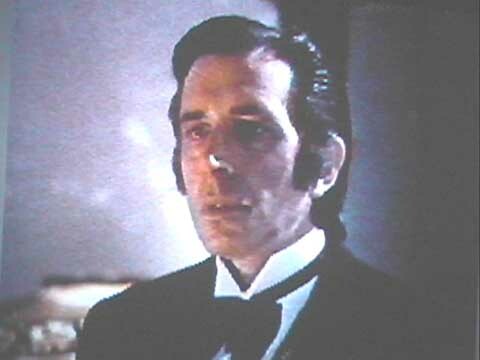 Under the name Edward Earle he was a Broadway actor, director, songwriter and choreographer. And for the cabaret album he went by the name Zebedy Colt. 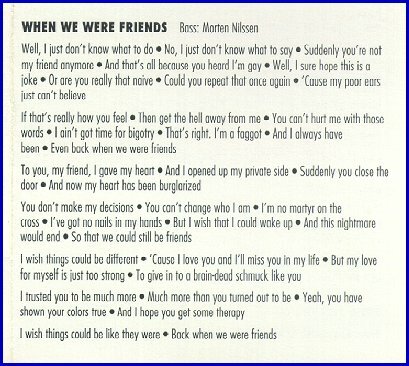 The album was called "I'll Sing For You" and was recorded with the London Philharmonic Orchestra. 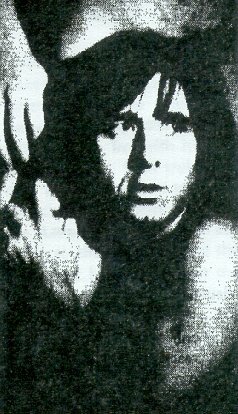 According to an interview in The Advocate in 1977 he was working with a record producer who wanted to do an album using the stereotypical limp-wristed approach, and it was Zebedy Colt's idea to record it without camping it up. 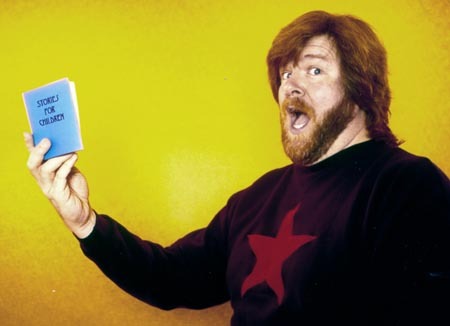 The album is a collector's item, and was even reissued within a short time with a different cover, and retitled "Zebedy Sings For You." Click Here for much more into on Zebedy Colt. 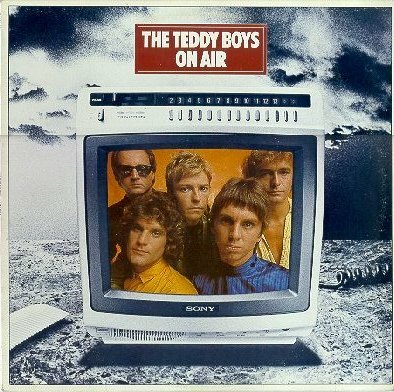 Above, the Teddy Boys from Canada included the song "He Only Goes Out With Boys" on their 1980 album, "On Air." 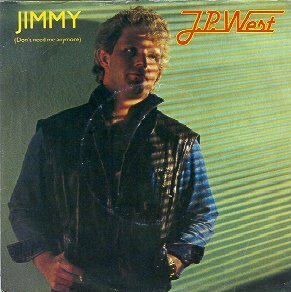 And JP West from Sweden sang that "Jimmy (Don't Need Me Anymore)" in 1985. 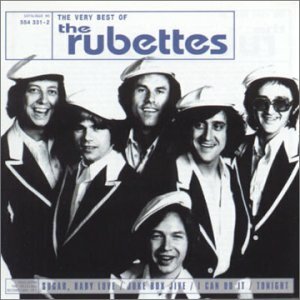 In 1976, from the UK the Rubettes sang about a runaway teen being taken in by a drag queen, in "Under One Roof." 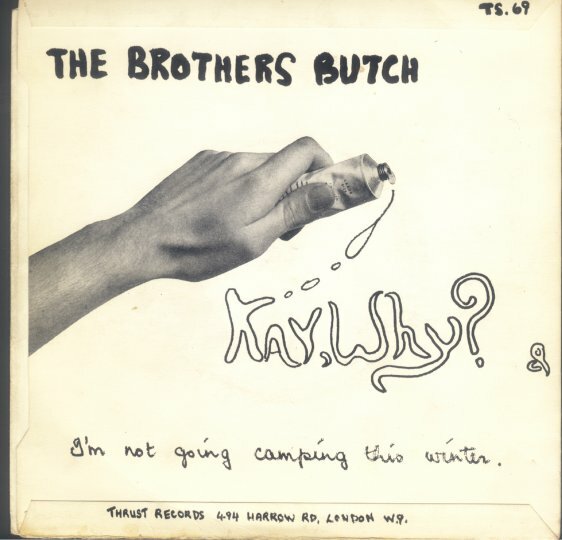 This was a strange record for a powerpop group to release. They had a top 40 hit in the US in 1974 with "Sugar Baby Love." 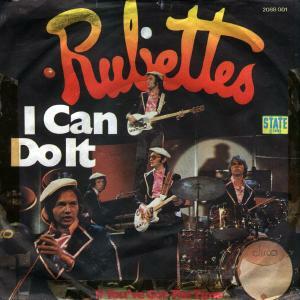 It reached #1 in the UK and other big hits there were "Tonight," "Juke Box Jive," and my favorite, "I Can Do It." 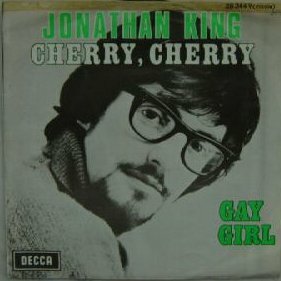 Below, in the 70s & 80s Jonathan King had a mega career in the UK producing records, and several of his songs touched obliquely on his being gay. He entered prison in 2001 for child molestation. See the sites in the Links section above for more into on his rise and fall. 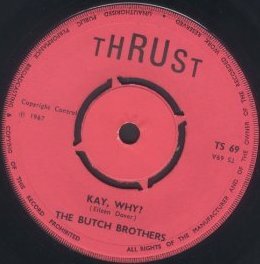 I've no info on the Brothers Butch, except that their delightful 45 was released in the UK in 1967. Their double-entendres are clearer when you check out the picture sleeve. 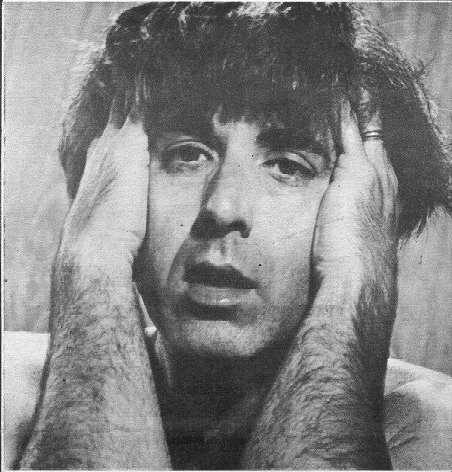 Click for larger scans. 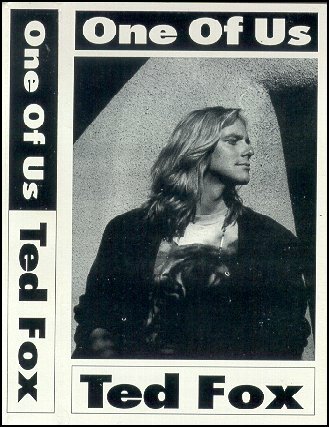 His excellent cassette tape was issued in 1992 out of Taos, New Mexico. 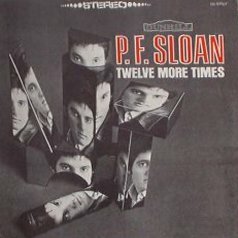 On this month's show I was pleased to play a demo by PF Sloan, called "He's Just That Kind of Guy." Thanks to my friend David Young, of Seattle, for providing it to me. 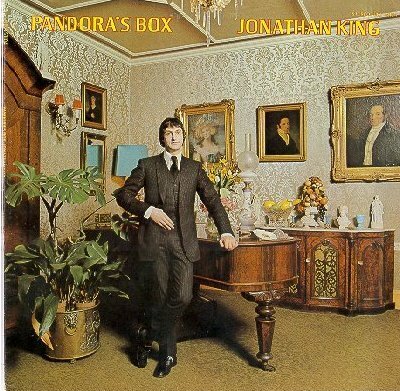 Sloan, as far as I know, was (is) not gay, and it was common in the 60s for songwriters to sing on their own demos, in order to interest other artists in recording them. So the gender was of no consequence; they were showing the artist how it could be sung. While PF Sloan had no hits with his own recordings, he and his writing partner, Steve Barri, struck gold many times, and even briefly were in a Beach Boys-type surf group, called the Fantastic Baggys, that seemed to have more success out of the US. 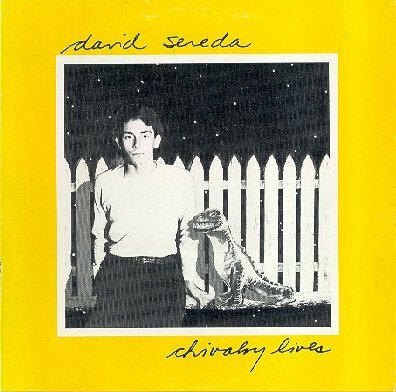 Canadian artist David Sereda is a favorite of mine, starting with his 1981 album "Chivalry Lives" and the wonderful songs it contains, like "Underage Blues" and "Mark." 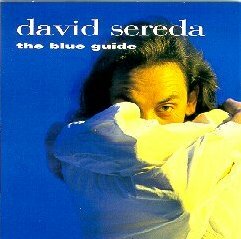 His album "The Blue Guide" was released twice, in 1994 and 1996, and the latter edition contains an additional version of his anthemic "Powerful Love," and, apparently, a haircut...:) He has had one other release, "The Price of Love," on cassette in 1985, which I have on tape from a friend, wish I had an original.